Aspirant small, micro, and medium entrepreneurs (SMEs) in the City of San Fernando (P) were given an opportunity to know how to start their businesses during the “Go Nego Kabuhayan Package Seminar” on April 16, 2019 at the Mini Convention Center, Heroes Hall. Ordonio and CIPO-OIC Engr. Remedios Agoncillo. To further strengthen and promote community disaster preparedness, the City Government of San Fernando staged its first-ever “Joint Fire and Rescue Olympics” on March 30, 2019 at the Bren Z. Guiao Sports Complex. Government (DILG), was participated by 14 barangays of the capital city. representative for the Ms. Joint Fire and Rescue Ambassadress 2019.
in preparing for this competition. part of this significant program. are now ready for whatever tragedies and natural calamities. natin ang ating gagawin,” said Marquez. in Bucket Relay—Brgy. Juliana; Best in Flammable Liquid Extinguishment—Brgy. and Brgy. Sta. Teresita (2nd runner up). 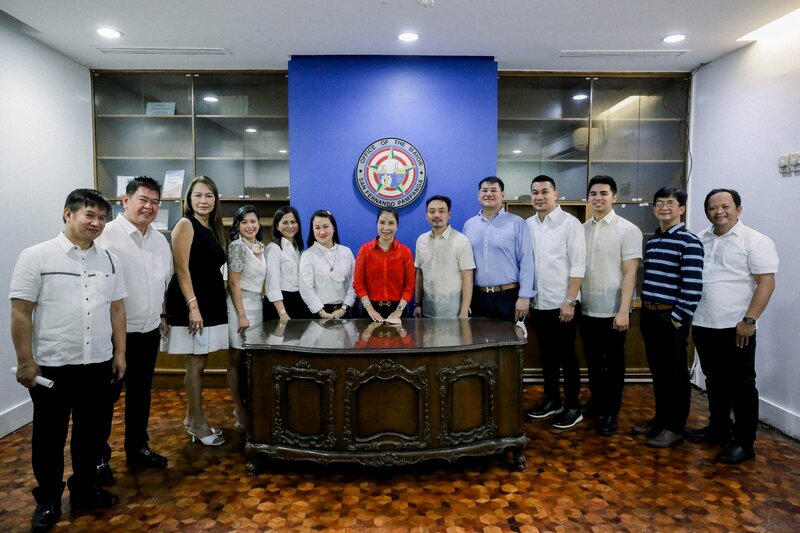 The City Government of San Fernando launched after the flag raising ceremony on April 1 its newly-renovated office and new queuing system of the City Assessor’s Office. transaction, at dun pa lang ay makikita na nila kung saang transaksyon na sila. pangangailangan ng aming mga kliyente,” she said. offices in the city hall can use and apply it for a particular task. organizations that contribute a lot of work in assessing real properties. about their services and functions. An exhibit featuring the stories of the country’s World War II heroes opened on April 10, 2019 at San Fernando Old Train Station in Sto. Niño, in time for the commemoration of the 77th Death March anniversary. artifacts captured and used by Filipino freedom fighters during the war. Bataan Death March in 1942.
and San Fernando to the rich history of the war. but also to their families,” Pangilinan said. ceremony at the Death March Marker at the old train station. and barangay tourism council members, and some heads of offices. exhibit will run until April 15. CITY OF SAN FERNANDO—More than 160 employees of the City Government of San Fernando who were newly promoted and re-appointed to permanent employment status took oath of office in a ceremony held on April 4, 2019 at Heroes Hall. Structure and Staffing Pattern (PRSSP) in the city government. employees underwent a certain procedure to acquire their employment status. base sa kanyang inaaplayan na specific position,” said Angeles. heads of offices also witnessed the oath taking of their personnel. with Technical Education and Skills Development Authority (TESDA). Gallarde, CESD Manpower Development Officer II. city government. They also received certificates and training allowances. magamit nila nang maigi yung trainings at starter kits,” she added. produces around 300 graduates of their skills training program. 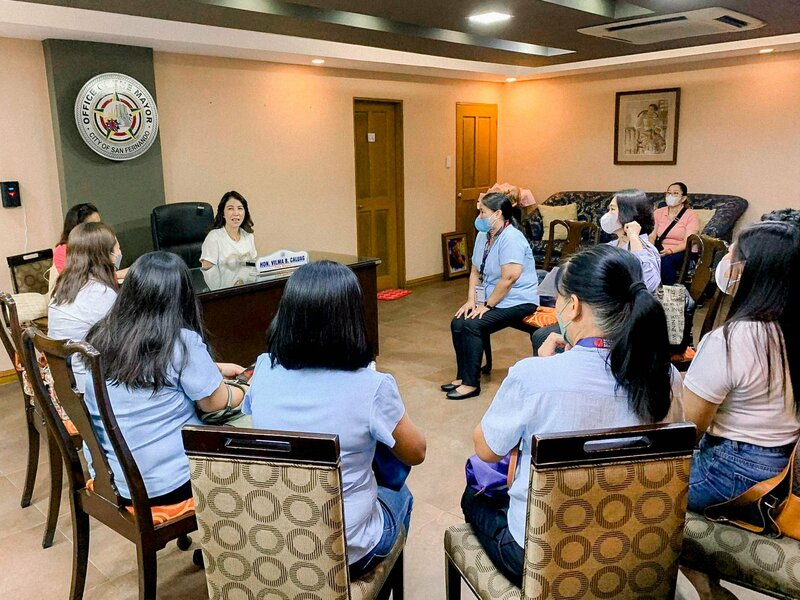 The City of San Fernando’s Public Employment Service Office (PESO) was still Central Luzon’s top implementer of PESO Employment Information System (PEIS) for 2018, according to the Department of Labor and Employment (DOLE) Region 3. Bay Travelers Hotel in Subic, Zambales. the said program for 2017.
highest total record set among all the component cities in the region. kakayahan ng Fernandinos,” expressed Santiago. behalf of Santiago and Sayre. implemented thru the City Social Welfare and Development Office (CSWDO). or “formal schooling” under the mandate of the Department of Education (DepEd). undergo ECCD program to have their ticket on their way to Pre-K2. socio-emotional, cognitive, and language, among others. favorite part of education life. lahat ng kabanata ng edukasyon, personally, yung ECCD ang pinakapaborito ko. The City Government of San Fernando, through its City Environment and Natural Resources Office, and in partnership with Mother Earth Foundation, held on March 22, 2019 the awarding ceremony for 2019 Search for Sustainable and Eco-Friendly Schools at The Souq. until March of the current year. recognitions, including the Most Outstanding School award. of the “participative government” that CSF has established. winners received a certificate of recognition, banner, and a cash prize. Development Office (CSWDO). It was staged on March 21, 2019 at Heroes Hall. Catherine Obra, Solo Parent Focal Person. 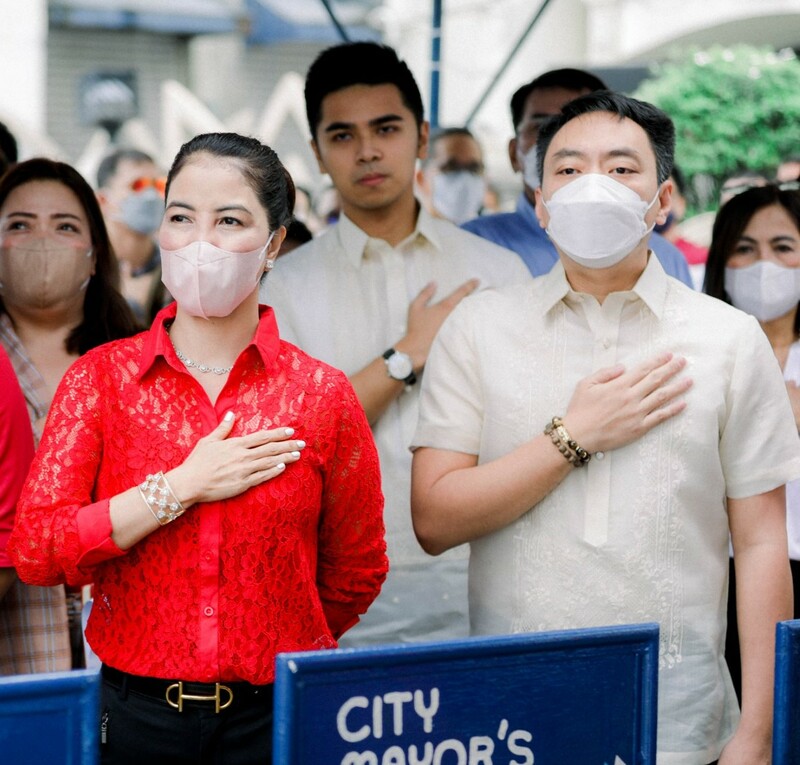 The City Government of San Fernando held this year the second edition of Cooking Challenge among its employees on March 15 at City Hall in a bid to continuously promote health and wellness in the workforce. cure infection, cancer, and several diseases. friendliness, visual appeal, and over-all presentation. Calabaza with Banana Blossom on top, respectively. was also staged in line with the celebration of Women’s Month. Some 3,000 Fernandinas coming from different sectors marched along the major streets of the City of San Fernando on March 8, 2019, in time for the celebration of International Women’s Day and National Women’s Month. heads of offices, and Women’s Month executive committee members. empowerment was also shown for them, followed by a bingo. families, but the whole community. 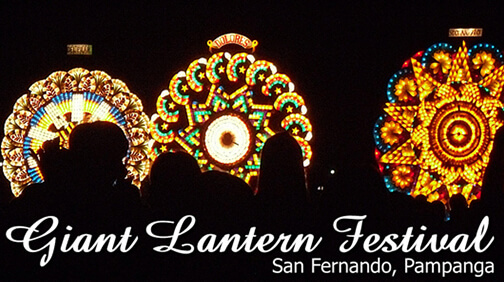 ng San Fernando. Kaya ang kanilang kakayahan, ating kinikilala,” said Santiago. February 26 and several activities have been staged around the city.